FOSSANO, ITALY – It started innocently enough with a trip to O’Hare International Airport, but after 20 hours and 15 minutes — due to O’Hare traffic and a re-route to Rome — I finally arrived at my destination. 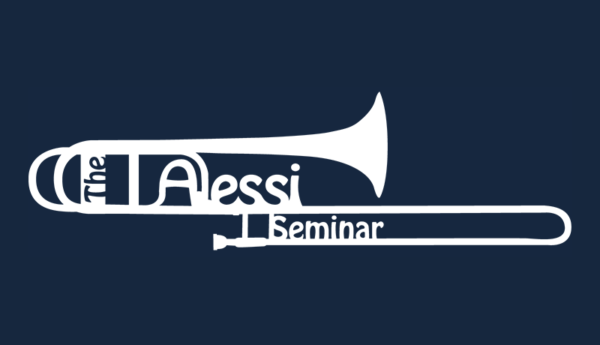 The reason for this report is not to complain about current airline travel conditions but rather to let the trombone world know of the events of the recent Alessi Seminar held in Fossano, Italy. 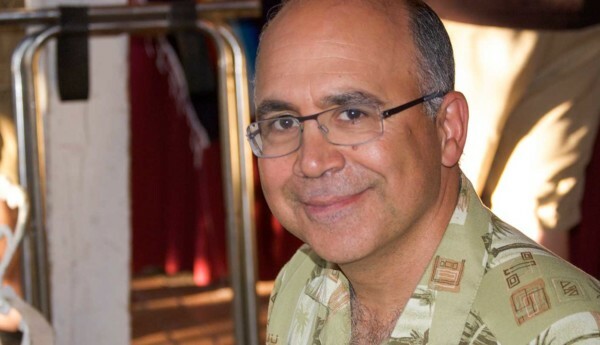 After attending the past three Alessi seminars in Nyack, New York, I had an understanding of what the seminar would entail. These events are trombone “boot camps” for the participants. 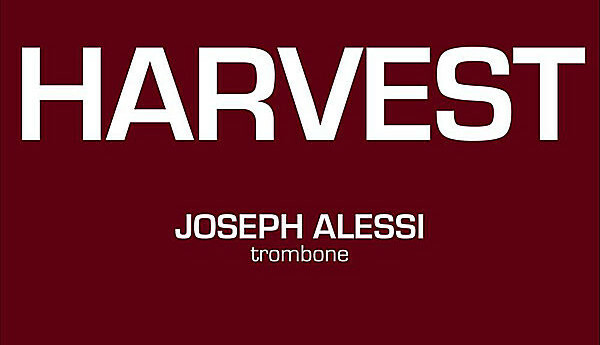 However, auditors can learn just as much as the privates in Alessi’s company. A typical day begins with a warm-up session followed by a series of Alessi-led master classes. Joe works with the participants on solos, orchestral excerpts, and quartets. His focus is on the details. Every note is diagnosed and problems that can glossed over in fast passages are exposed for what they are. It is evident that Joe’s success is due to hard work and his attention to detail, not to mention an incredible amount of talent. Albuquerque is a picturesque city located next to the Sandia Mountains. If you’ve never visited the southwest (or want to get back there), plan your family vacation around the Alessi Seminar. You won’t want to miss everything you can learn at this event. The following is a list of points Joe made while teaching at the Seminar. Don’t blow at notes, blow through notes. Be a fan, don’t see individual notes, blow through them all the time. The sound is always better in the original position. In general, when the note is longer than a millisecond, use the normal position. In faster passages, you can use alternate positions. Instead of controlling soft dynamics with your lips, use your air. Start forte on long tones and decrescendo until you are playing very softly – controlling the sound with your air, not your embouchure. When the note is centered, it will resonate better. Blow down on notes and not up. When you run out of air at end of phrase, raise your chest. You will find more air than you think you have. Do not collapse — raise up. You will not get fired for playing too loudly, but you will get fired for not playing soft enough. When something sounds better, it is usually easier to do and also feels better. All of your weak points are exhibited when you are nervous. In order to conquer nerves, perform as much as possible in front of people — at least twice a year or more if possible (aside from school obligations). When you do get nervous, think of something, such as an image, that will help you remain relaxed. The click track for your tongue is the brain. Keep the rhythm. Don’t assume that everything is in tune. Slow the music down and look for the problems. It’s usually the same notes. Know when the piano is important when playing a solo. Practice moving your jaw so you can make the low register sound right. Wizard of Oz — Oh Ee Oh, Oh Oh — between F and low Bb partials. Make sure your intonation comes up to the same level as the sound/technique. Go over key intervals to check intonation. Don’t think of notes changing from low to high, just blow through them. Don’t be afraid, back off, and let your pitch wander. Like a singer (vowel) “TAH EEE AHHH” Feel this in your head. The air must support the vibrato. The more vibrato you use, the more air you must use to support the vibrato. Do nothing with the throat as it is naturally in its most open state. When breathing, do not open the mouth in a huge fashion. This will cause your throat to close. The way you play scales is the way you play everything. To a bass trombonist — think hotter, moist, slow air. When you try to make a large sound it can sometimes cause the opposite to happen. Breathe low and slow and blow low and slow. If you hear the pitch change (going sharp) when you go from loud to soft then you are tensing up in the soft playing. You can’t make love with a low Bb going “Blaaah”. Make it romance (when playing beautiful melodies in the low register). On some pieces, you can make your sound go into and out of the piano’s sound. Texture notes, don’t just texture the phrase, look at notes and make more music happen. Anytime you have to play anything difficult (fast and technical), play it quieter. With multi tonguing, keep the slide grip a bit lighter in order to make it sound not so difficult. If you try to play these things loud (difficult, fast, technical passages) it’s going to sound like a trombone. Do not tune in front of the crowd. Tune before you go out. When you play with the piano you have to be a chamber musician. Let things in the piano come through. Tune with the piano even if you can’t move your main tuning slide. Use your handslide. Use piano and Smart Music to improve intonation. Play Bordogni’s using Smart Music. I always turn on my ears differently when I’m playing with a piano. Always get comments after auditions. Are you being a policeman for yourself by patrolling your intonation, making sure it is correct. A lot of intonation problems come from not playing slow scales and not figuring out the proper distance between intervals. Before you play any excerpt, think about the beginning of the piece in order to get into the proper style and rhythm. Think of the main melody in order to find the exact tempo. Play the Hungarian March in 3 bar phrases at 96 beats per minute. When you play louder, make the notes broader to keep the notes from getting louder, get bigger. Lead the chromaticism in Hungarian towards the end. cbc start softer and gradually build. You should have more than one recording of excerpts. Play along with the recordings. David Concertino — (1) Do not play too many alternate positions on longer notes. (2) Use 4th position D when between C and Eb. (3) Make the first 16th note a true 16th note. Make your slide movement rhythmic. Practice without making a sound. Blow air and move the slide to rhythms (miming).